Patience is a fruit of the Holy Spirit, as is self control. I have given you a measure of both, but how you grown and expand those is up to you. Learn to wait for Me. Expect Me to speak to you, and act on your behalf as I always have done. 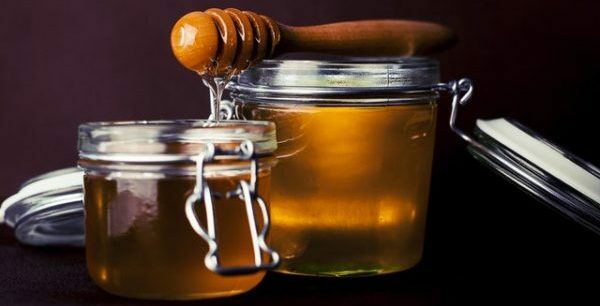 “Milk and honey” might not mean much to us today, but back in ancient Israel it really resonated with the people who God gave the promise to. The term ‘expectancy’ has to do with expecting God to do amazing things. It is one of the ways you and I partner with the Holy Spirit prophetically. You cannot operate prophetically if you’re not expecting God Almighty to speak to you. It’s a mindset that says, “I may not know the hand of God, but I know exactly what His heart is all about. And you watch, God’s going to do something awesome.” Okay, that kind of prophetic declaration of faith is called expectancy. The term ‘milk and honey’ is found in the Bible exactly 20 times. Twenty is the number for expectancy. Israel waited 20 years for deliverance, expecting to get it through Samson (Judges 15). The Ark of the Covenant was in Kirjath Jearim for 20 years (1 Samuel 7). Solomon waited for the completion of the temple and his house for 20 years (1 Kings 6). Twenty years Jerusalem waited between its capture and its destruction. Jeremiah prophesied for 20 years concerning Israel. Waiting expectantly has a great reward, no matter how long it takes. God’s timing is always perfect. Expect good things!